The Book Club will meet to discuss "Gray Mountian" by John Grishan on Thursday, May 9th at 5pm in the Clubhouse, everyone is welcome to join us! 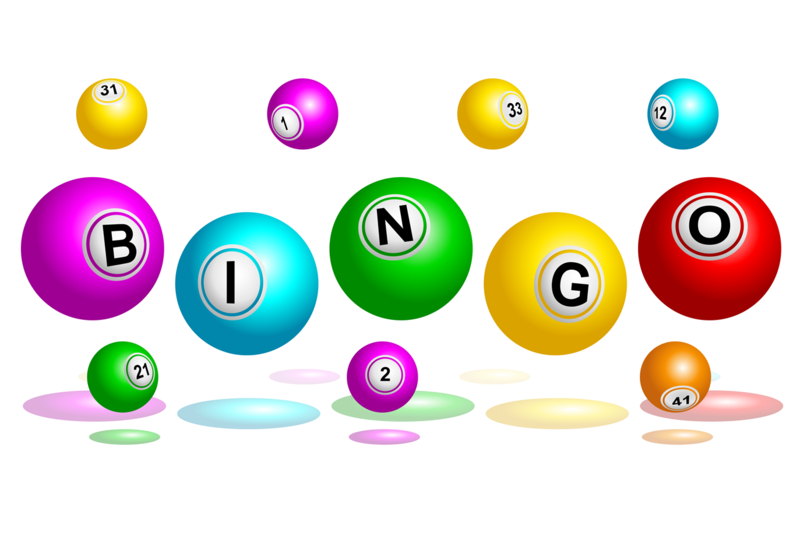 Join us for BINGO NIGHT!! There will be prizes & refreshments available!